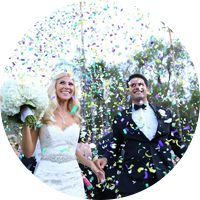 Planning for your wedding and you can’t decide on what to do for entertainment ? A DJ is by far the best answer. With more than 12 years of experience in weddings, an Ultimate wedding DJ can help choose the right music for your day. Are you planning to have a party that everyone will enjoy? Or maybe you’re planning a Corporate Function where all your work colleagues can get up and dance the night away. An Ultimate DJ Perth can make this happen! Are you the school event organizer and looking for the appropriate entertainment to make your upcoming ball or disco a success? When looking for a DJ, an Ultimate DJ will help to set the mood to create an inviting atmosphere for your guests to hit the dance floor, and make it a night to remember. Have a look at our team and their mixes to find out which DJ best suits your function requirements. 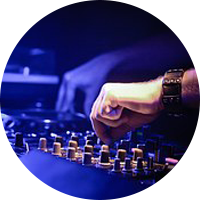 As you search other DJ Services sites you will notice that there are no prices to be found. 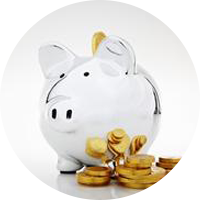 Our prices can be freely viewed on our website, saving you time in ringing around for a good price. 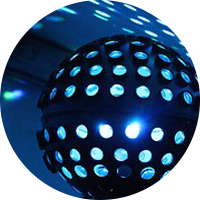 Ultimate DJ Productions is a well-respected and established Mobile DJ hire Business operating since 2006. 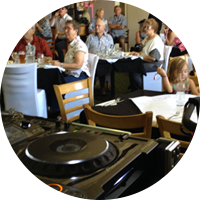 Located in the Peel region, we service most area’s of WA including Rockingham, Mandurah, Bunbury, Perth, Baldivis..
We pride ourselves on using only the best quality sound and lighting equipment in the industry and our DJs have many years of experience in all areas of music types. 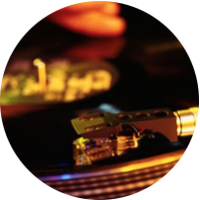 Please take the opportunity to look at our DJ Profiles, Testimonials, Policies and Pricing before enquiring.